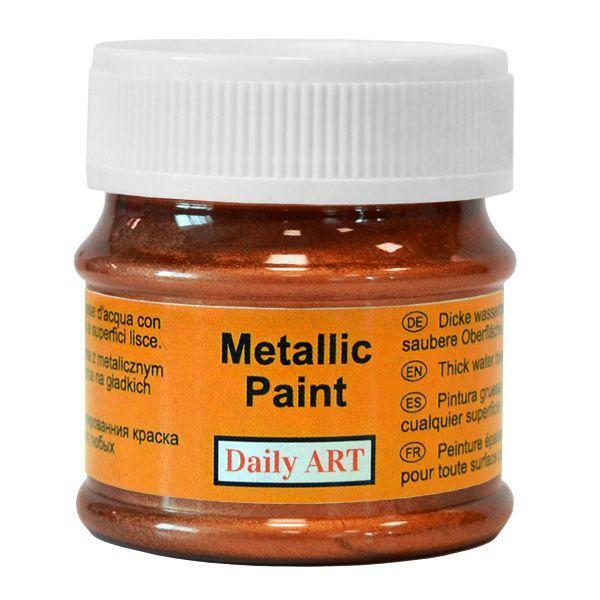 Water-based non-toxic paint containing metal pigments creating the most realistic metallic finish and solid shine. 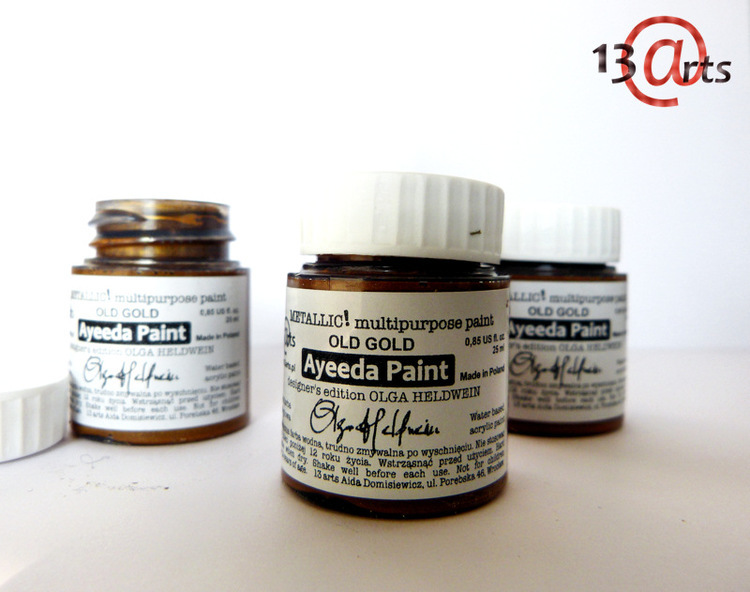 Use to decorate any surface including fabrics and leather. When applied to fabrics, after dry needs fixing with ironing on the reverse side for 5 min. The fabric is then washable in up to 40°C water. Keep from freezing!